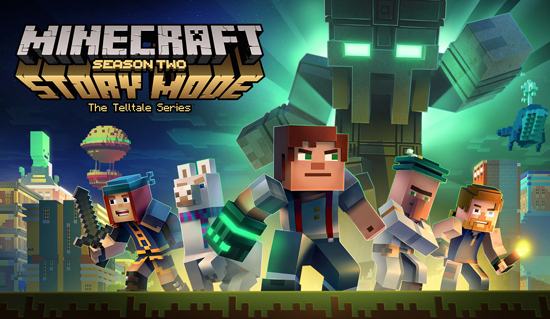 Minecraft: Story Mode - Season 2 continues Jesse's saga in a five-part, narrative-driven, episodic game series developed by Telltale in collaboration with Mojang and members of the Minecraft community. 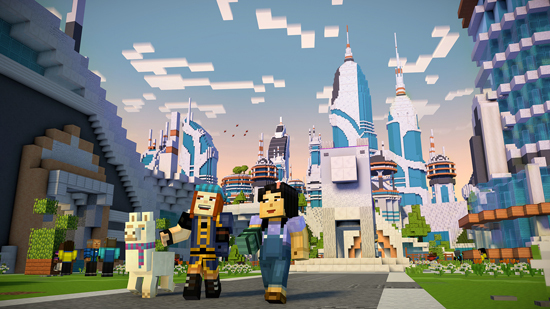 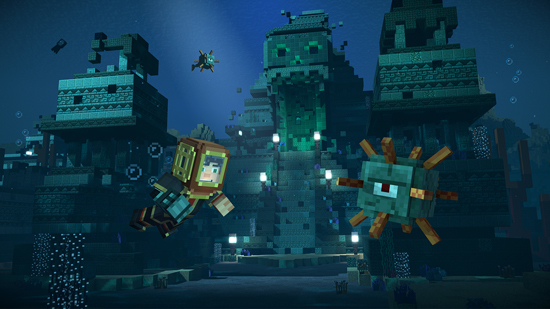 Minecraft: Story Mode - Season 2 will be a standalone product separate from both the core Minecraft game and season one of Minecraft: Story Mode. 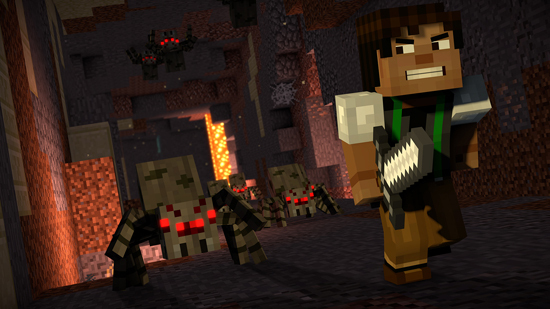 Season two will be available for download on Xbox One, PlayStation 4, PC, Mac, iOS, and Android-based devices. 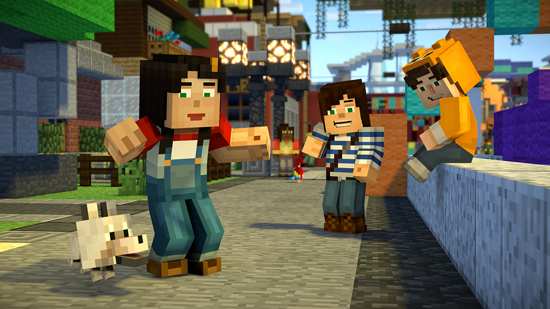 A retail version on disc will become available this fall. 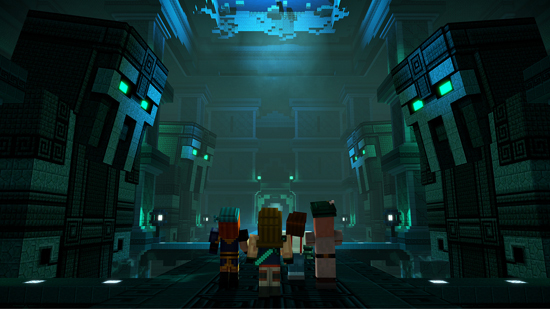 Minecraft: Story Mode - Season 2 is in development and set to premiere with Episode 1: Hero in Residence for download starting July 11, 2017 on Xbox One, PlayStation 4, PC, Mac, iOS, and Android-based devices.